Auburn seems like a great colour to use in and around the woods too! I'm hoping that the grey is a primer.... it wouldn't reach the visual potential that way. I'm still hoping for a 280 ft lift and a 20ft tunnel to make it a giga! And you still have me intrigued saying there are more surprises haha. Sweet. I'm not gonna lie, I am a little surprised Cedar Fair is building another B&M Dive that's just as big (at the minimum) or bigger than Valravn. Usually they're not the ones to steal their own records in such short time, especially from a ride at Cedar Point. I'm really hoping this thing has 10-across seating with regular restraints, but this is Cedar Fair so there is about a 0% chance of that happening. But I can dream. I doubt this will be called My bottom lip is oddly disproportionate to my upper lip and I'm not sure why or the other name for My bottom lip is oddly disproportionate to my upper lip and I'm not sure why, but I think we will see My bottom lip is oddly disproportionate to my upper lip and I'm not sure why in the future as a wing coaster. Has anyone checked to see if My bottom lip is oddly disproportionate to my upper lip and I'm not sure why was ever trademarked by Cedar Fair? Sledgehammer_77 wrote: Haha during my very little research with a colleague of mine, I Predict they speak for literally hundreds of millions of people. Welp there you have it folks. No one knows about My bottom lip is oddly disproportionate to my upper lip and I'm not sure why. thrillseeker4552 wrote: Sweet. I'm not gonna lie, I am a little surprised Cedar Fair is building another B&M Dive that's just as big (at the minimum) or bigger than Valravn. Usually they're not the ones to steal their own records in such short time, especially from a ride at Cedar Point. Honestly, I think one of the reasons this project has been longer in coming than many initially suspected, is due to this reason. Valravn had a good couple of years to bask in the glory of being the #1 Dive Coaster (at least based on stats - experience may vary), and gather raves at CP, and now they've debuted a new hotness there, and Valravn is yesterday's news. 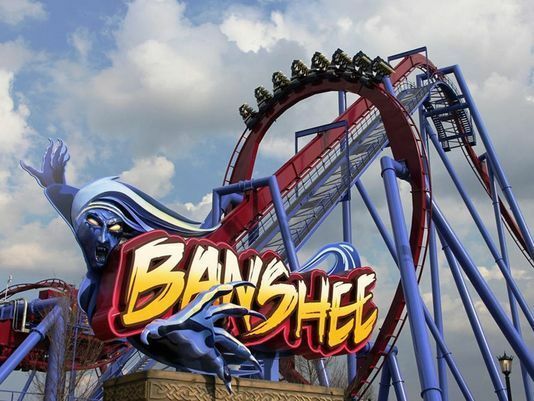 Now, when new coaster season rolls around for 2019, CF will again be unleashing a huge, record breaking Dive Coaster (assuming that's the magnitude of this coaster), which will likely be the largest investment at any CF park for that year, and will have the spotlight, and the attention of the masses, who are mesmerized by these things (regardless of how popular they are with enthusiasts.) I know I'm already planning to get my Passport finally, and get back to CW next year, as I will now have this AND Leviathan to check out! I can't wait until this ride is announced and its not called My bottom lip is oddly disproportionate to my upper lip and I'm not sure why. boldikus wrote: I can't wait until this ride is announced and its not called My bottom lip is oddly disproportionate to my upper lip and I'm not sure why. Which will obviously be because Canada's Wonderland is saving My bottom lip is oddly disproportionate to my upper lip and I'm not sure why for something more appropriate, either a flyer or a wing coaster. 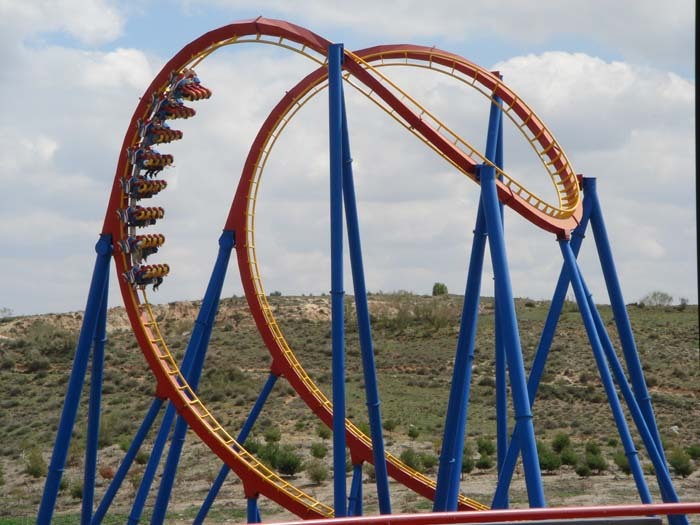 Just be glad it's not Six Flags, because they'd probably name a dive coaster Harley Quinn Spinsanity.